(Newser) – A Catholic priest is charged with embezzling more than $5 million from his Michigan parish—and on Tuesday, police say they found $63,392 in cash above ceiling tiles in his basement. The Rev. 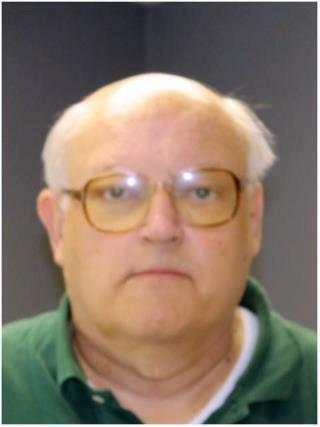 Jonathan Wehrle was charged with six counts of embezzlement last year after a diocese-ordered audit found millions missing from the coffers of St. Martha Parish and School, of which the 67-year-old was pastor, the Detroit News reported earlier this year. Wehrle, who made $42,000 a year, somehow managed to build an 11,300-square-foot mansion worth $3 million to $4 million, and police performed their second search of it Tuesday, USA Today reports. The money they allegedly found was mostly bundles of $20 bills marked as being from the parish. Our poor Pastor Bobby couldn't even afford to have his jet re-carpeted before his annual summer spiritual retreat to Ibiza without asking for a special tithe from us. The guy was building a mansion and it took 19 years to figure out where the money was coming from?